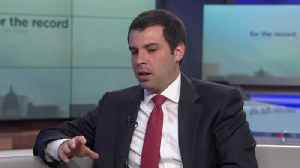 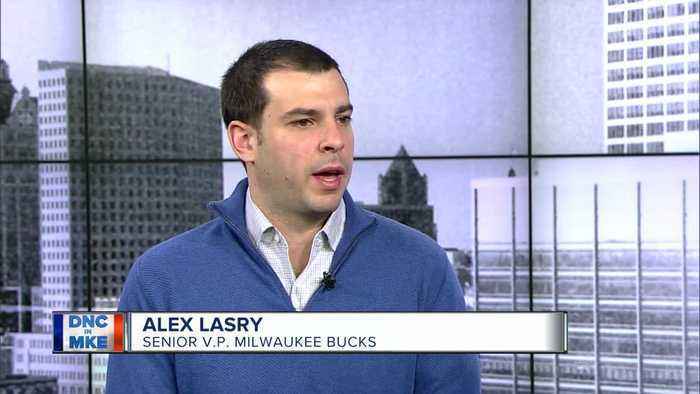 Milwaukee Bucks Senior Vice President Alex Lasry talks more about upcoming preparation for the Democratic National Convention to be held at Fiserv Forum. 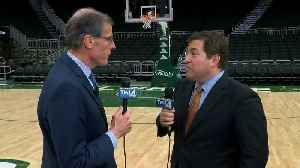 There are so many cool features at the new Fiserv Forum, it's probably hard to keep track of them! 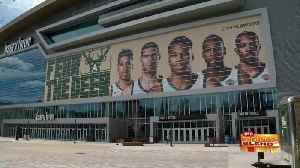 Well today, we are showing off one of the most impressive spaces in the building, the BMO Club!.. 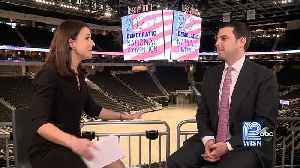 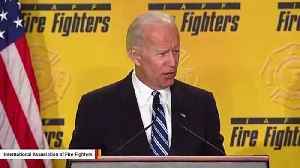 Alex Lasry says it will be a "team effort" among prominent Wisconsin Democrats to raise $60-70 million for the Democratic National Convention in Milwaukee.